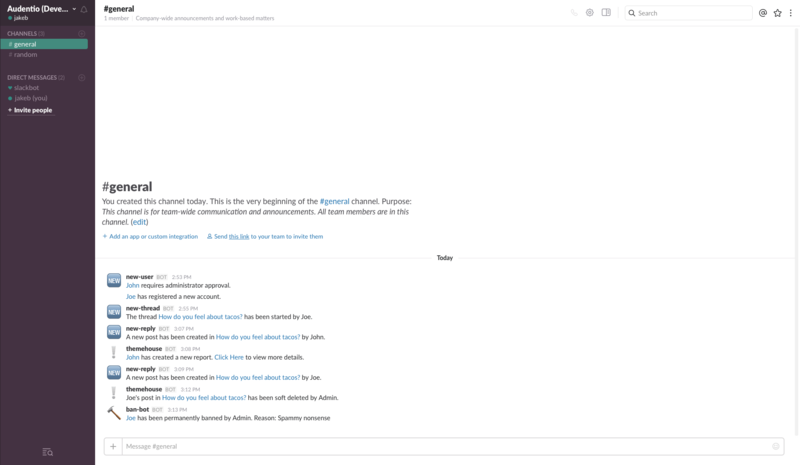 Slack allows your team to keep up with new content, reports and certain moderator actions in real time. 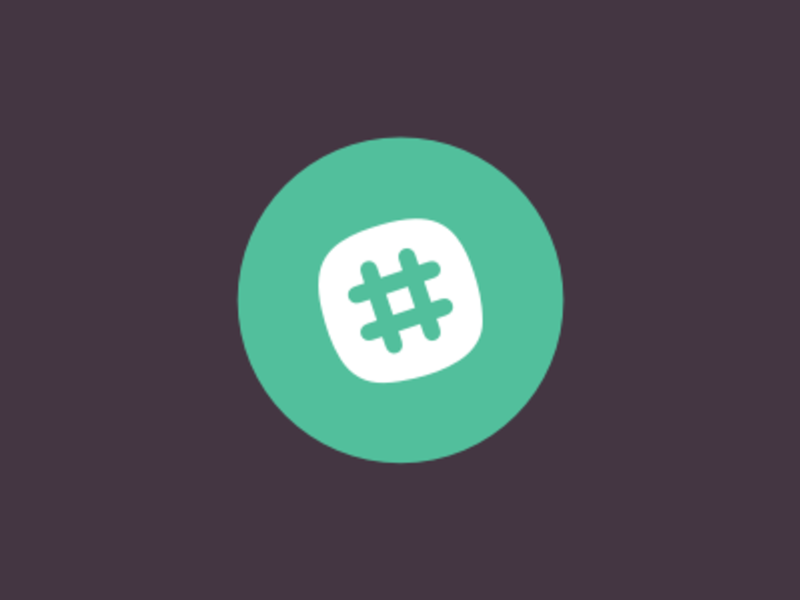 Certain actions, which are 100% configurable, will send a notification to a specified slack channel outlining the action that has occurred. Notifications can be sent for actions specified by an admin.